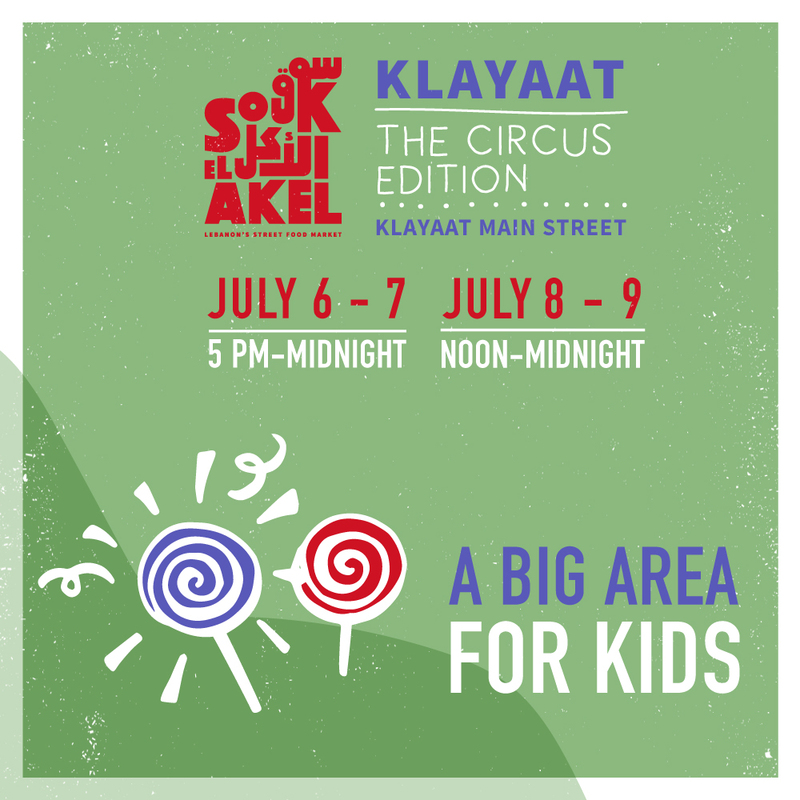 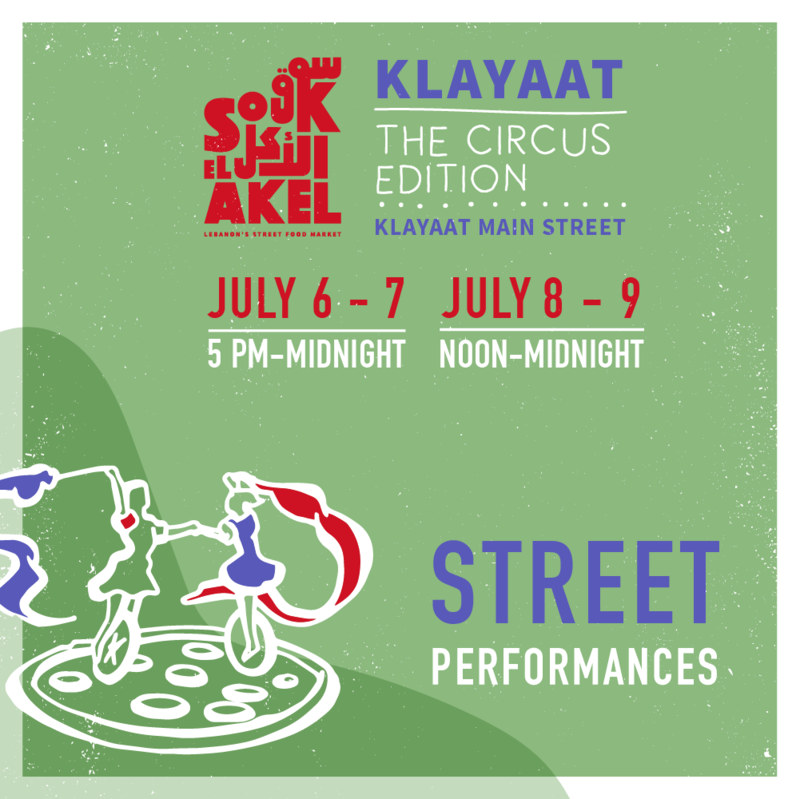 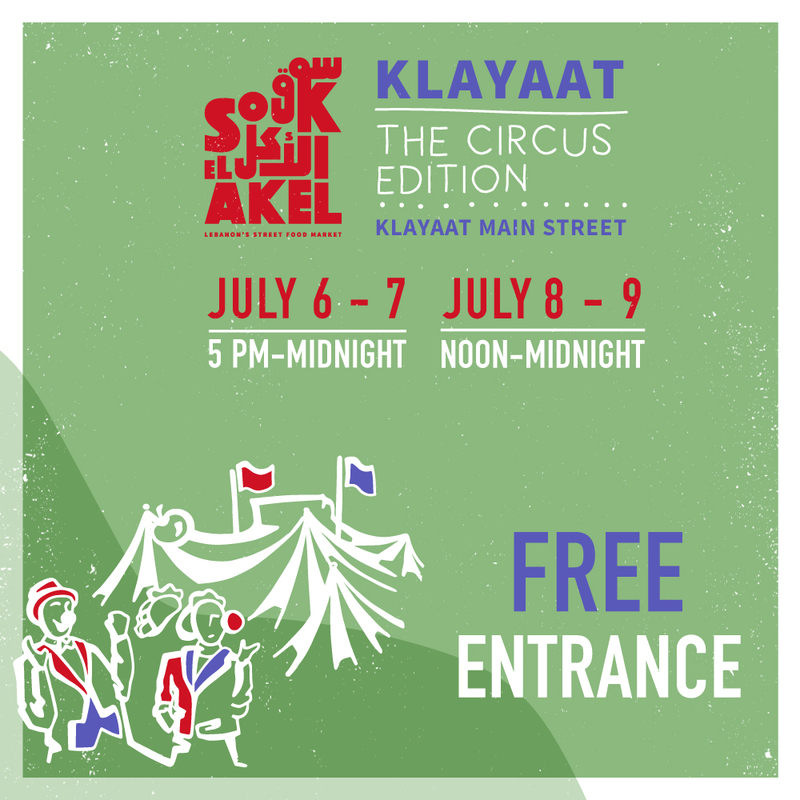 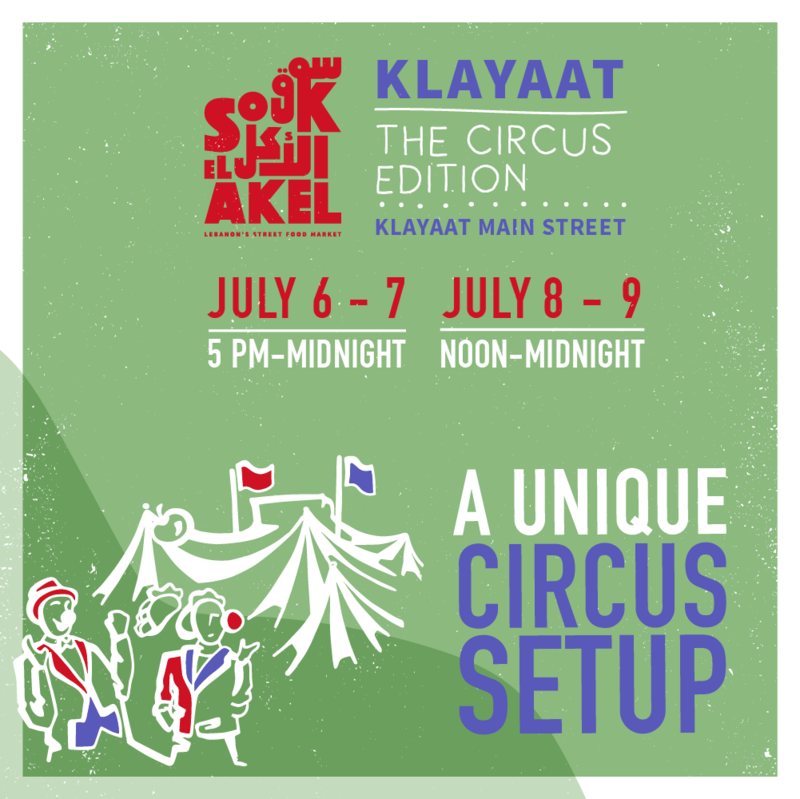 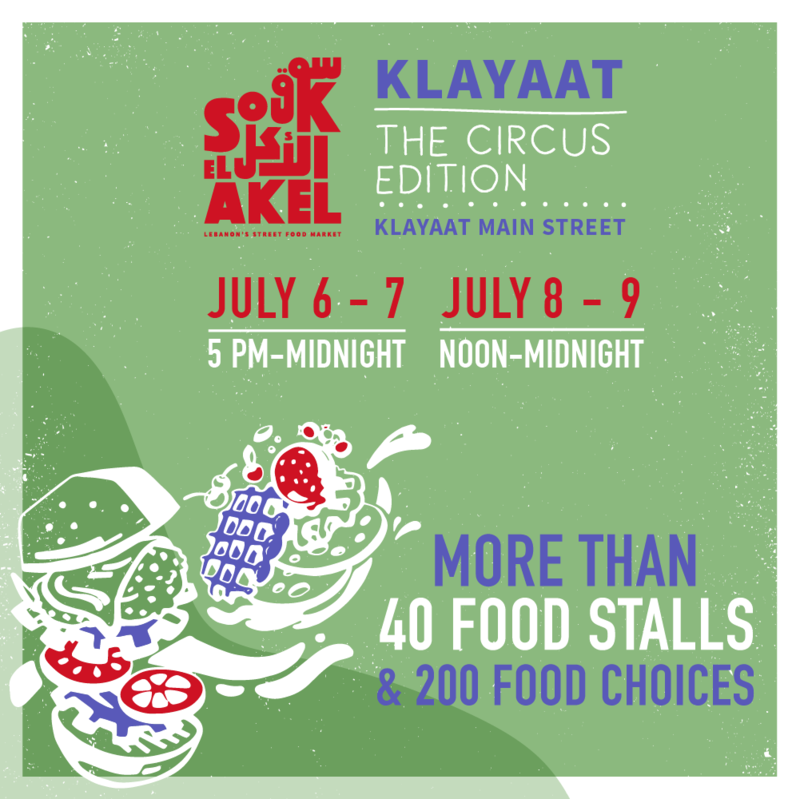 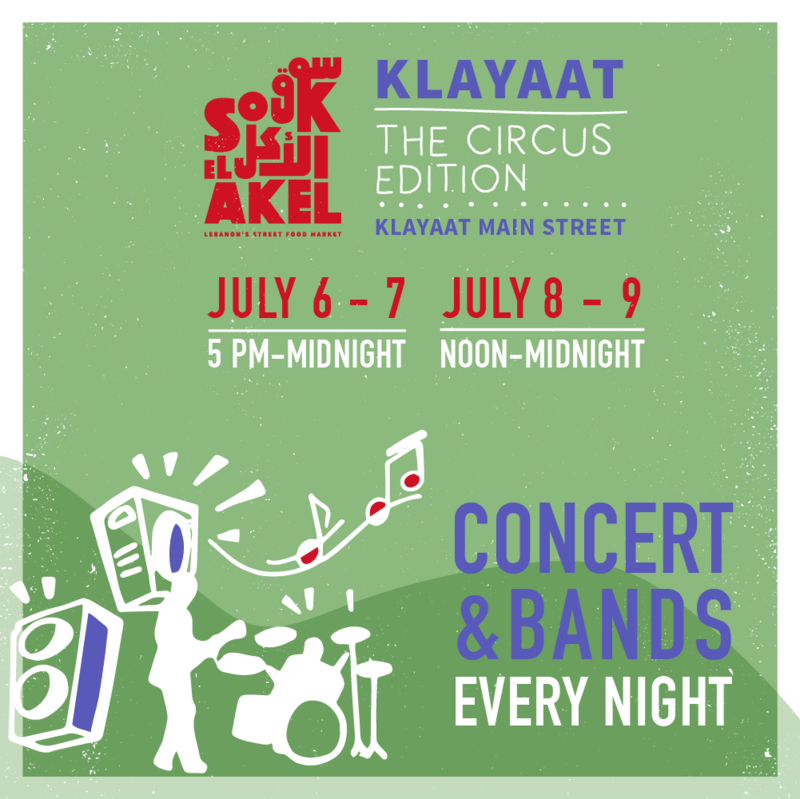 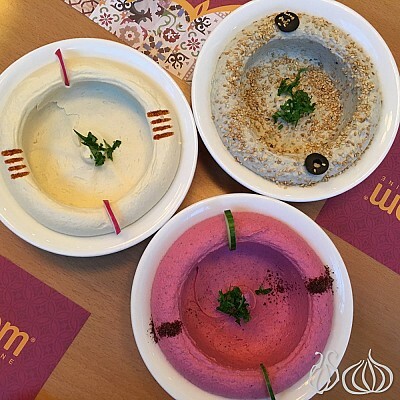 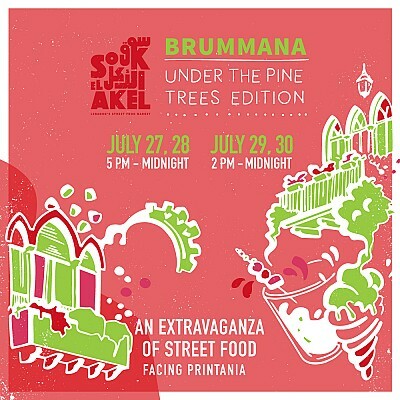 With more than 5,000 visitors attending Souk el Akel Klayaat on the opening night -Thursday, this food gathering is considered to be one of the biggest Lebanon has ever witnessed... 35 stalls from "Souk el Akel", hundreds of food ideas and endless entertainment. 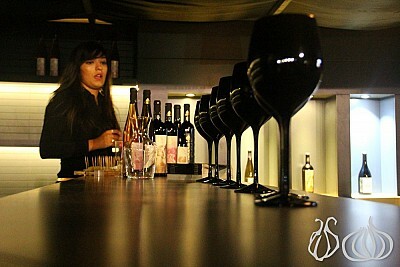 This event is going to be written in history. 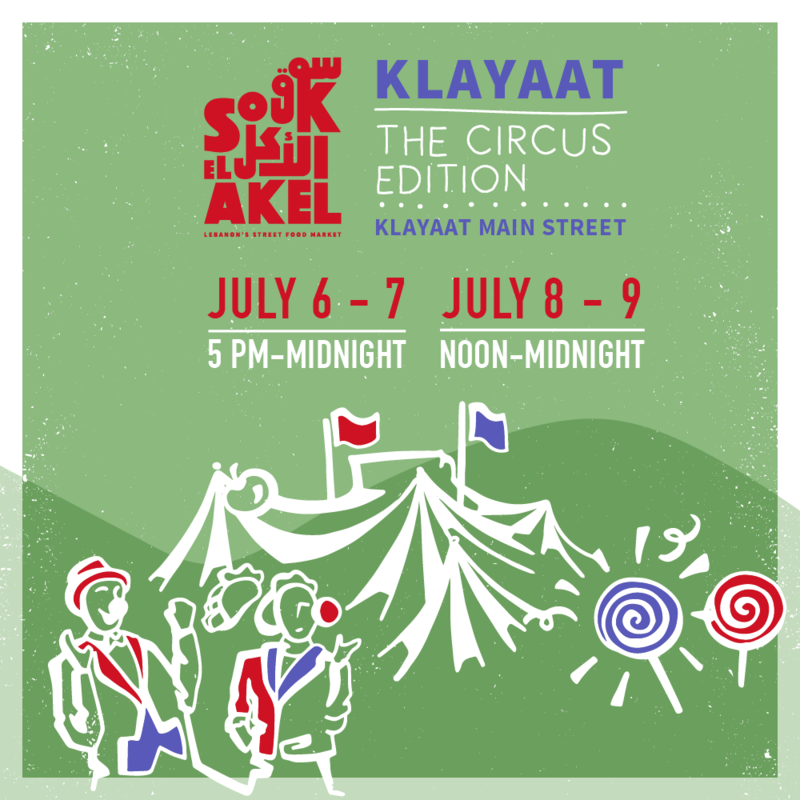 Join this Thursday, Friday, Saturday and Sunday to celebrate the happiest summer Lebanon has ever seen! 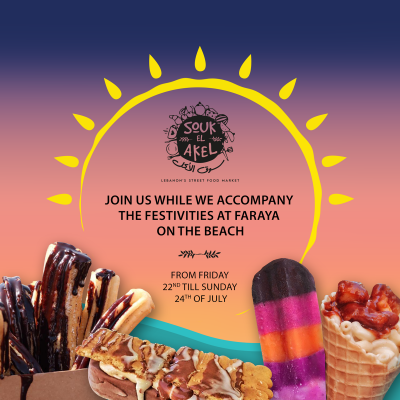 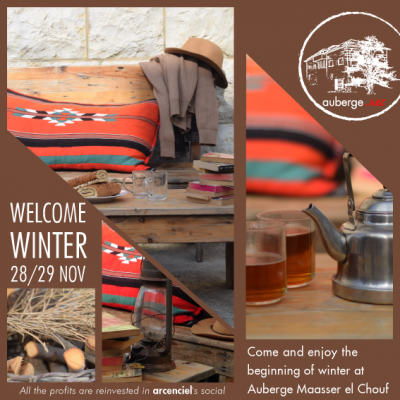 Souk el Akel Faraya: The Beach Edition!